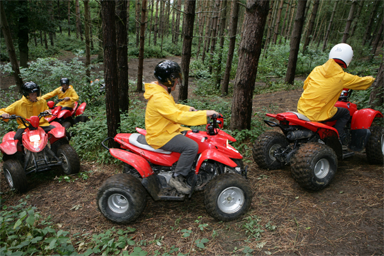 Experience the thrill of Quad Biking. 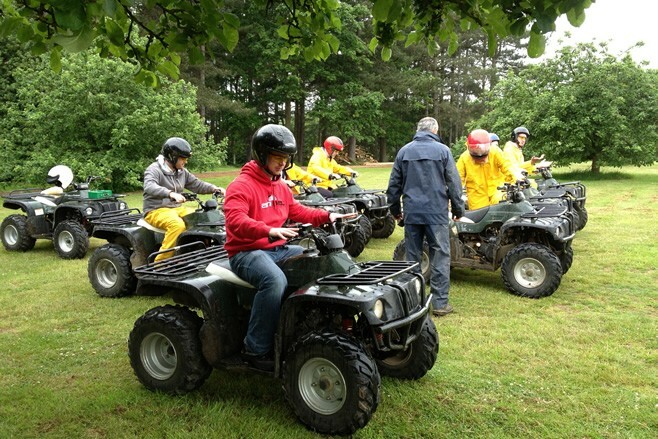 Of all our off-road vehicles, the Quad Bikes are arguably the most able when it comes to dealing with rough terrain. 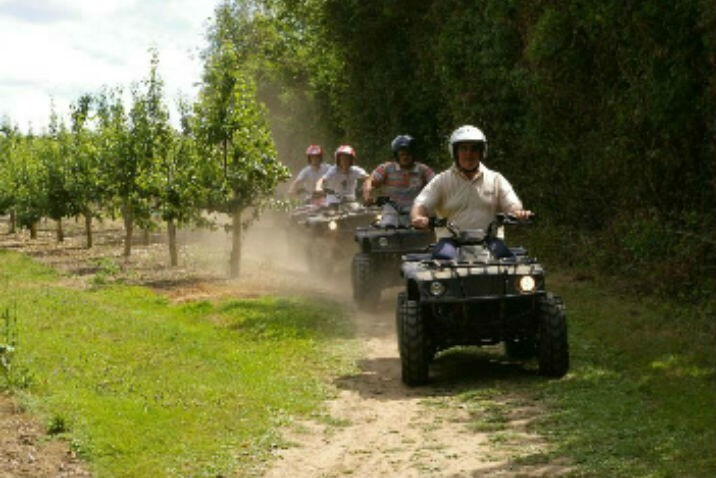 Our Quad Biking venue is located at Ashtree Farm, Kent (easily accessible from the M20), where we run almost every Saturday during the year. 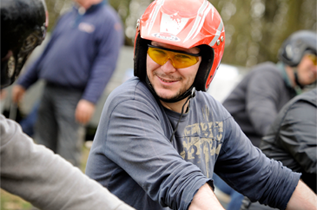 At The Wright Event we are passionate about supplying a great Quad Bike experience regardless of how confident you are at Quad Bike riding. There is a minimum age limit of 11 years old and anyone under the age of 16 must be accompanied on the safari by a paying parent or guardian. Below are details of the options we offer and you can either purchase a voucher online or call us direct to make a booking.